If your home or property uses a septic tank system, you must ensure that it is regularly cleaned. You must get septic pumping done regularly to avoid water contamination or clogged drain problems. If you are looking for a reputable company that provides reliable septic tank cleaning, we can help. You can rely on our qualified and experienced technicians for the efficient and effective septic tank pumping services at all times. 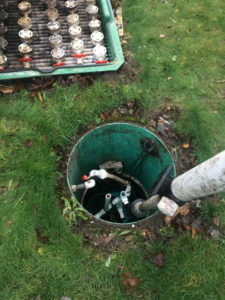 As we have the database of all our clients, keeping track of their septic tank cleaning needs and we schedule septic tank cleaning and septic tank pumping services accordingly. 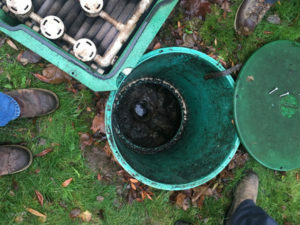 We have been providing septic tank cleaning services for Ravensdale clients for a long time. We are well versed with the terrain and know how much time has elapsed since the last septic tank cleaning was done. This helps us in making proper arrangements and scheduling for the septic tank cleaning requirements of our clients. Once the work is complete, we ensure that the job site is clean and undamaged. Why Should Ravensdale Residents Choose Us for Septic Pumping? You should choose us for septic pumping in Ravensdale as we possess all these qualities. We have a long list of satisfied customers that will vouch for our high quality septic tank pumping services. 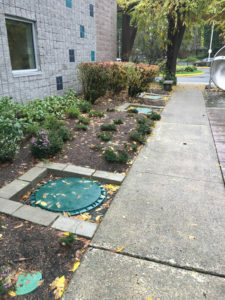 If you have any requirements of septic tank cleaning in Ravensdale, call Vac Tec at Tacoma – (253) 777-4887 Seattle – (206) 339-0039 Olympia – (360) 338-6686 North Dakota – (701) 566-0045.